Licensed foster parents in the State of Texas are required to complete annual training hours, as specified in the chart below. PAPH & Medication Training – This training is required annually. 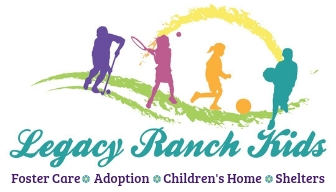 Legacy Ranch provides these classes in conjunction with the Legacy Ranch New Foster/Adopt Parent Training held approximately four times during the calendar year. Be sure to plan early to attend so your annual certificate(s) do not expire before the next class date. Attend Parenting Training and Retreats at Legacy Ranch – We combine training, potluck dinners, recreation and interactive foster family support through members of our Family Link community. Self-Instructional Training – Up to 1/3 of your required annual training hours may come from self-instructional training (including a number of approved books and movies related to child care). A list of approved books and movies can be found below.